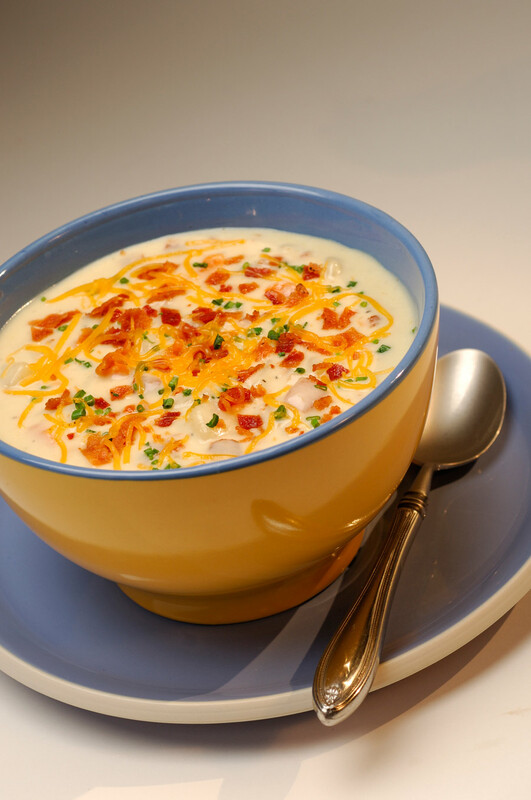 Carnation Cafe located on Main Street, U.S.A. in Disneyland serves up this rich, creamy soup. A perfect way to relive your dining experience or to warm up on a cold winter day. Labels: Carnation Cafe, Disney food, Disney recipe, Disneyland, Load Baked Potato Soup, Main Street U.S.A.